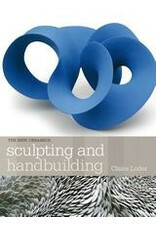 Handbuilding with clay offers a unique opportunity to experiment, requiring few tools, and allowing intuition and imagination to come to the fore. In this overview of a fast-developing practice, artist Claire Loder explains time-honoured methods of handbuilding, as well as introducing the fascinating new approaches of contemporary ceramicists. The basic techniques, from coiling and pinching to working with slabs, are explained with practical instructions and helpful accompanying images. Equipment, clay bodies and studio advice are thoroughly covered. 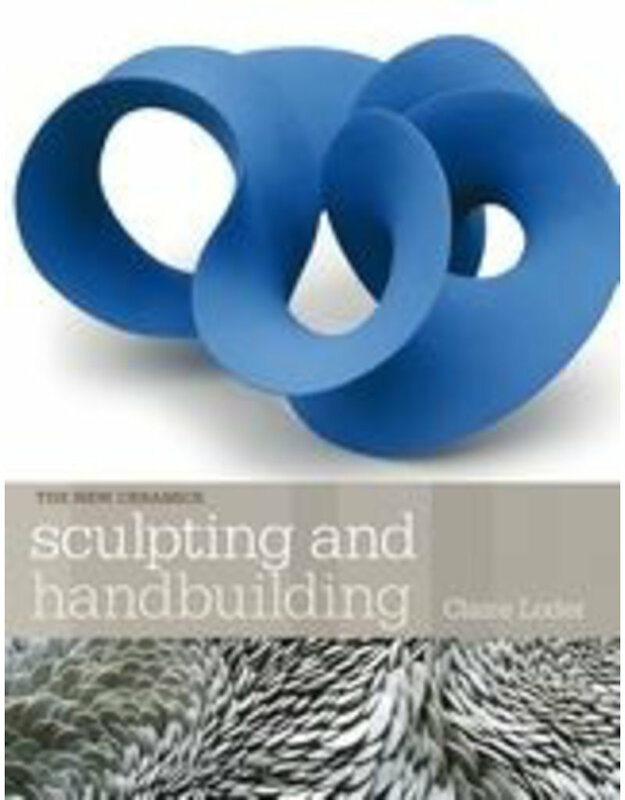 Through the work of today's makers, the book then looks at new methods of building by hand, including mixed media work, sculptural methods, vessels and surface decoration, illuminating a wide variety of forms and styles. Sculpting and Handbuilding is an essential guide for any ceramic artist or student wishing to learn the basics of handbuilding, or seeking inspiration to integrate and adapt conventional methods.